FARGO, N.D. - Authorities in Fargo, North Dakota, say they've found the body of a missing woman, who was eight months pregnant when she disappeared. 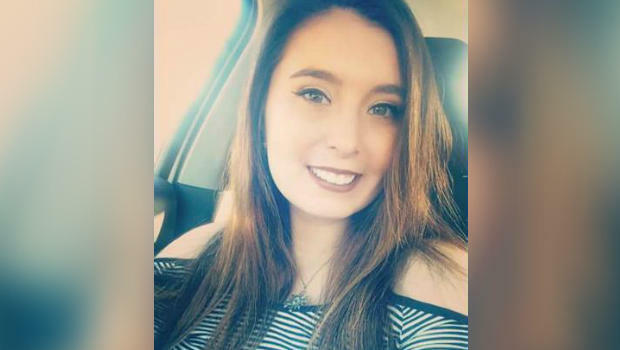 Fargo Police Chief David Todd told a news conference the body of 22-year-old Savanna Greywind was found in a river Sunday evening. Todd says the body, which was wrapped in plastic, was first spotted by kayakers who notified authorities. At the same time, Todd says a farmstead was being searched. Todd says suspicious items were found at the farmstead that led authorities to believe it may be a crime scene. Greywind was last seen at her apartment Aug. 19. The quest to find her intensified when police found a newborn baby Thursday and arrested two suspects for kidnapping. The suspects indicated to police that the infant was Greywind's, but would not answer questions about her whereabouts.